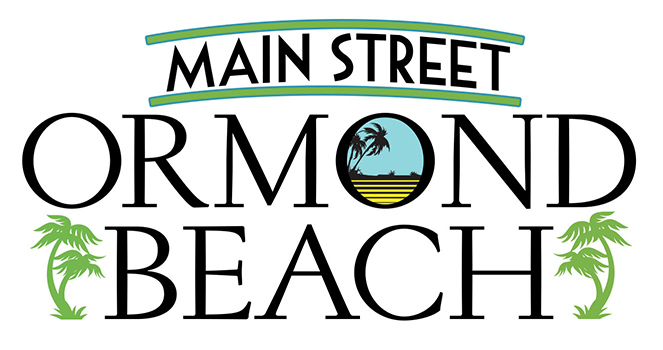 If you see your business listed on our directory and want to add your own information, you may do so if you are an Ormond Beach Mainstreet Member. Just click here to join! To claim a business click the “Own This Business?” button on the item you want, and fill out the information. Once approved you will be able to edit the page as you wish with your logo, location and more! Those are just some of the benefits to being an OBMS member. We’d love to have you be a part of making Ormond Beach better.